465 46th St Richmond, CA. | MLS# 468480 | Andrew de Vries, Probate Real Estate, San Francisco Probate Real Estate, Oakland Probate Real Estate, Berkeley Probate Real Estate, Alameda Probate Real Estate, Lafayette, Contra Costa Probate Real Estate, Probate realtor, Probate agent, Probate Broker. Major Price Adjustment on 3/30, Hurry! 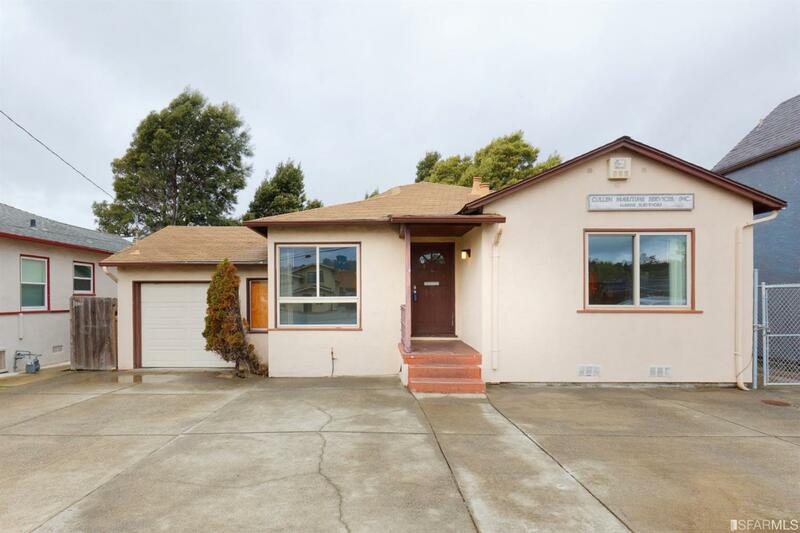 3BD/1.5BA East Richmond Single Family Home walking distance to El Cerrito Del Norte Bart, Target, Home Depot, Grocery, Planet Fitness and More! Home was last used as a office-based business and could make another great mixed-use property, or be put back to exclusive single-family owner or rental usage. Home boasts 1,762 Sq Ft of living space (per the tax records) including a large living room/dining room combo, a master suite, two additional ample BDS, and a 1/2BA. Home has skylights, AC, a garage with storage and off street parking. A large rear yard completes this unique offering with EZ freeway access.